Every day at Perlman our campers have the opportunity to try new things, explore their interests, and develop new skills. Our dynamic mix of programming includes bunk activities, hobbies, evening programs and special events – all of which bring their own fun and excitement to the camp day. Campers participate in activities with their full bunk group twice a day. The goal of bunk activities is to expose campers to the various program areas on camp as well as facilitate bunk group bonding. Your camper will do a little bit of everything with the bunk including arts, athletics, outdoor adventure and ropes course, swimming, music and so much more! Kids of all ages know what they like to do, so at Perlman Camp, we put activity choice in the campers’ hands. 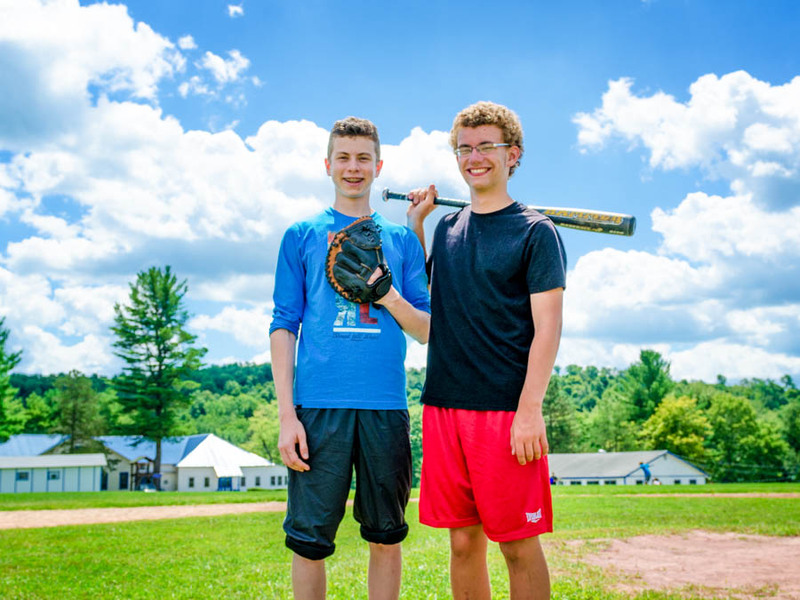 The cornerstone of a typical day at Perlman Camp is the hobby program, in which campers customize their experience by choosing the activities they are interested in. 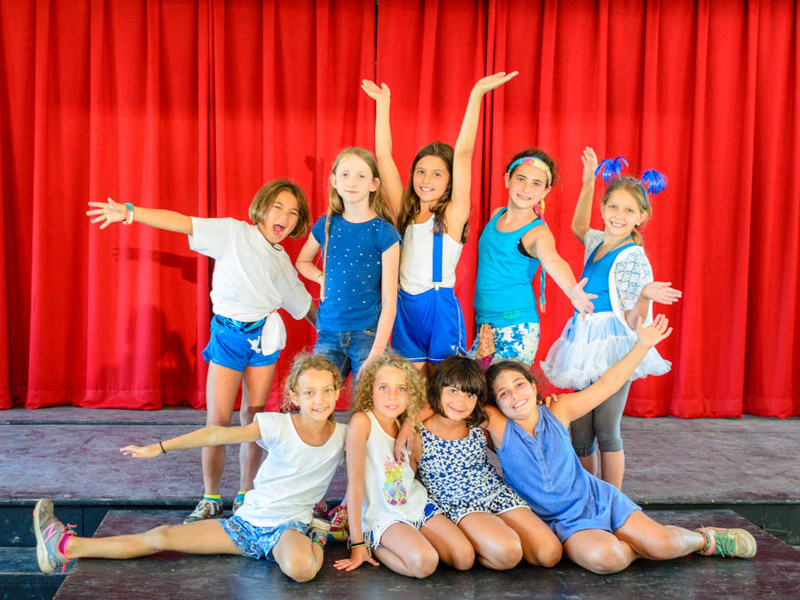 Our intentional approach to high quality curriculum-based activities and the huge range of programmatic offerings separates Perlman from other overnight camps. Campers of all ages participate in three different hobbies each day, which each are comprised of a five-day program. The following week, campers can choose new hobbies, or sign up to continue their favorites. Evening programs are how we end each amazing day at Perlman Camp! These fun and creative hour-long programs are either by Division or with the entire camp community. Evening programs include scavenger hunts, talent shows, pool parties, fashion shows, wacky Olympics and more!